Facilitating the organization of an estate or litigation file is like fixing a mega puzzle and is rewarding work. 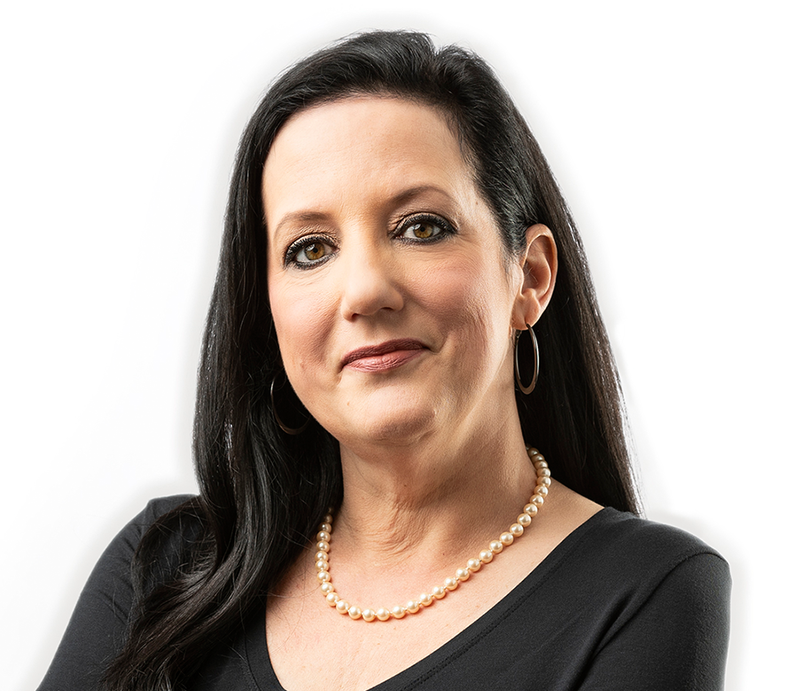 Annette facilitates the estate and trust administration process from beginning to end including client meetings, asset inventory and valuations. She has extensive knowledge in preparation of estate tax returns for both simple and complex estates. 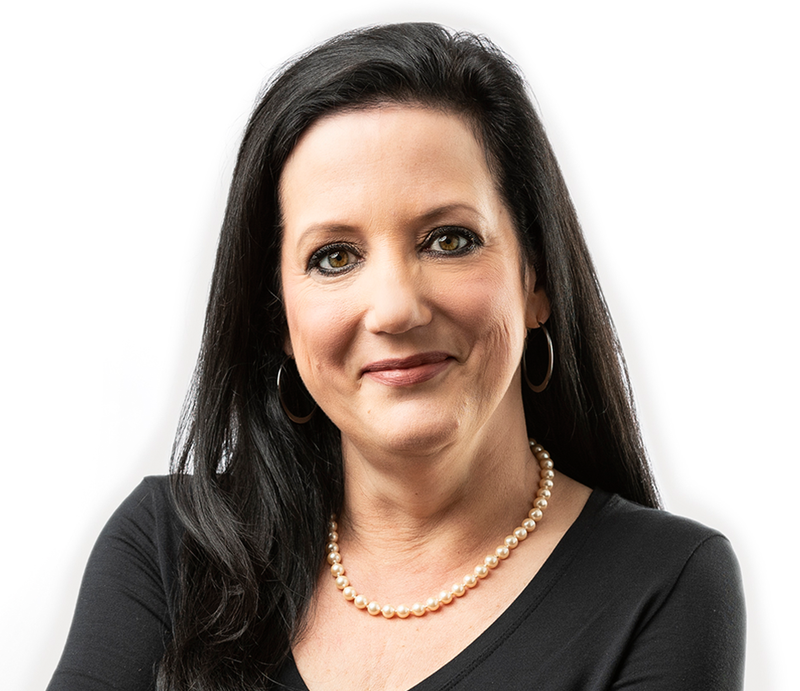 Annette has considerable fiduciary income tax experience including over three years in a CPA firm. She is a Minnesota Certified Paralegal. I have three very busy teenagers. For sanity’s sake, I knit and create pretty things with string.